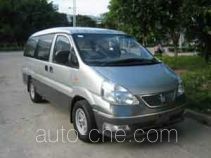 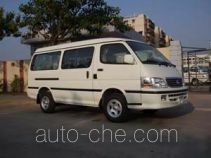 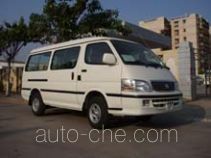 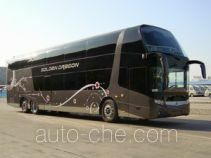 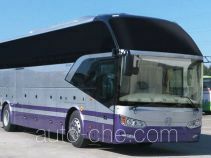 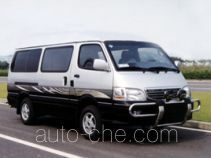 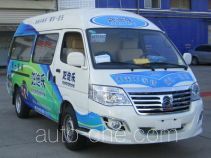 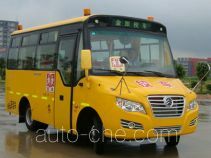 Xiamen Golden Dragon Bus Co., Ltd. is an automobile manufacturer located in Xiamen City, Fujian Province, China. 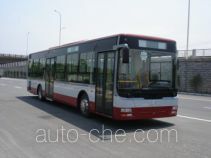 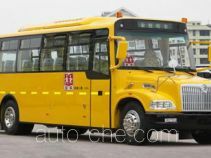 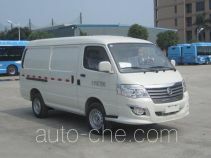 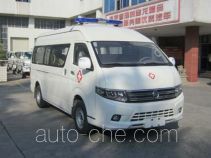 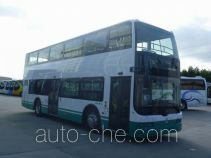 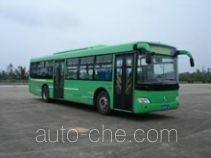 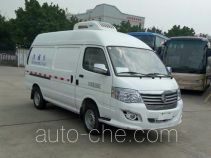 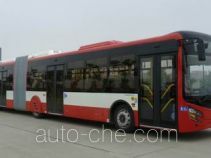 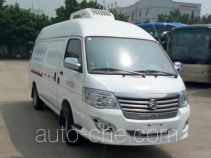 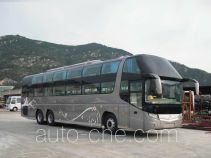 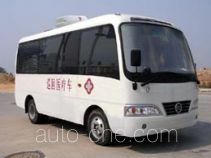 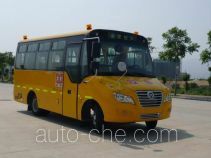 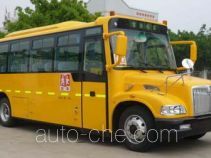 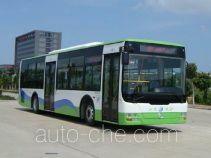 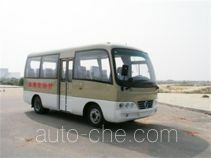 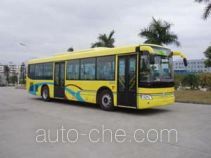 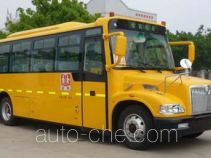 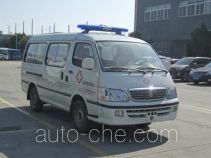 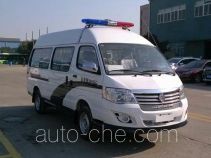 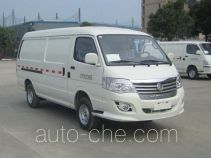 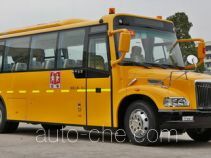 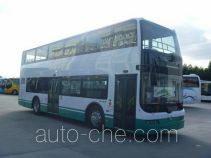 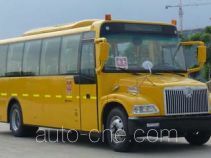 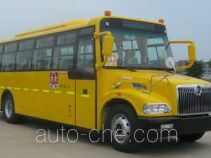 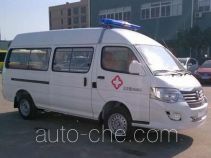 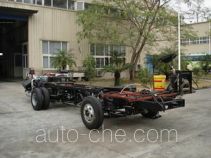 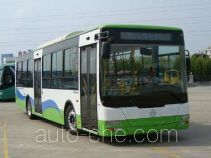 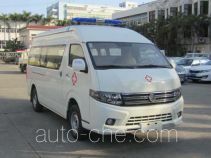 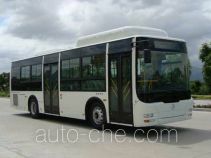 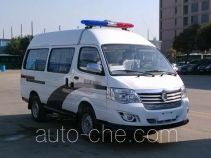 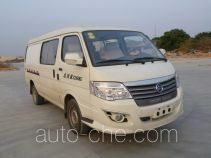 The product range includes bus, city bus, hybrid city bus, prisoner transport vehicle, electric city bus, electric bus, box van truck, primary school bus, ambulance, sleeper bus, postal vehicle, engineering works vehicle, primary/middle school bus, preschool school bus, blood collection medical vehicle, etc. 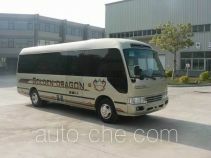 The brand is Golden Dragon. 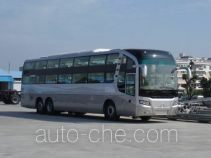 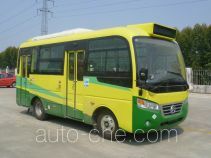 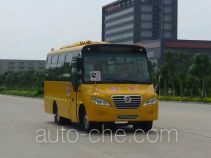 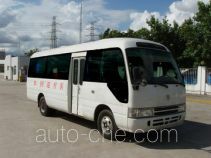 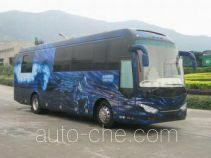 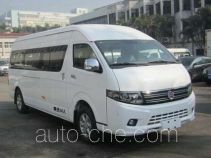 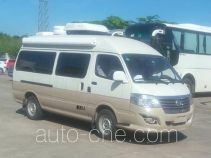 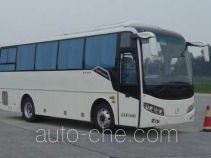 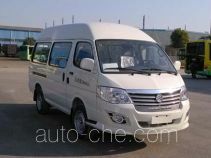 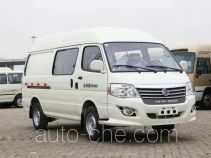 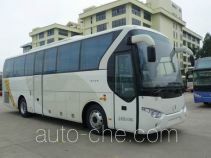 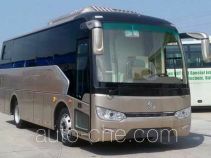 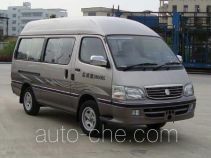 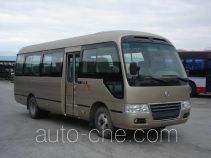 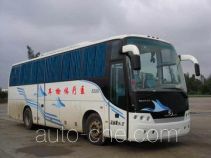 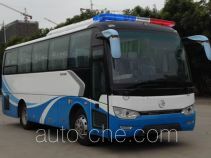 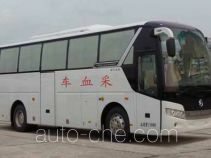 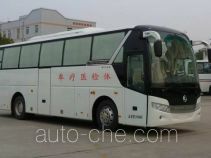 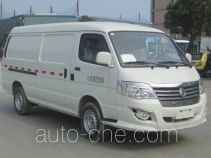 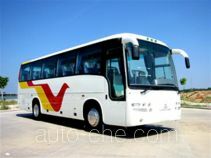 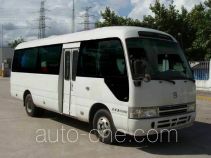 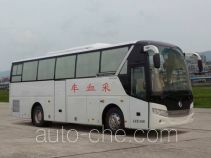 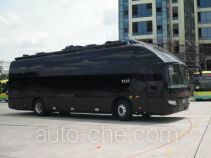 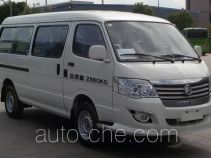 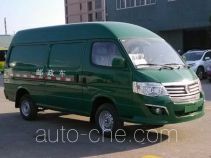 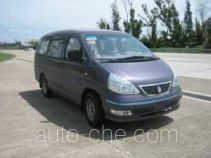 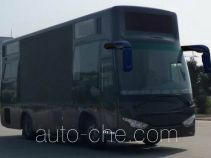 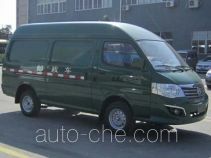 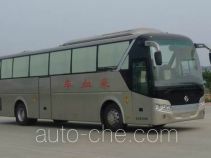 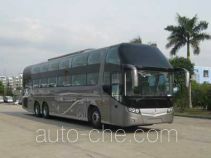 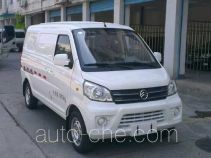 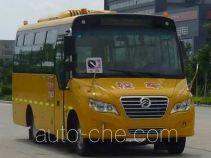 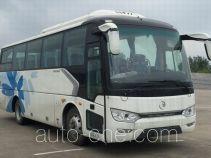 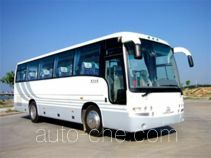 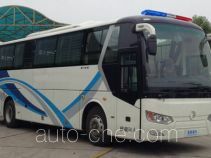 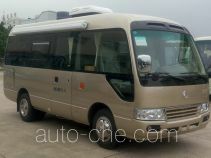 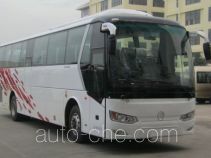 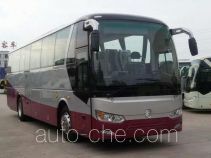 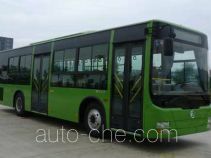 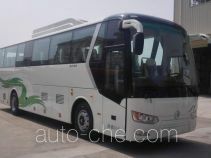 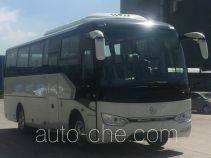 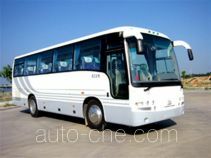 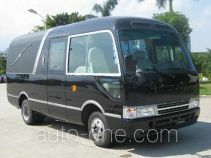 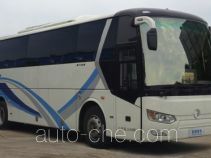 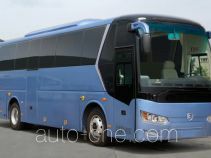 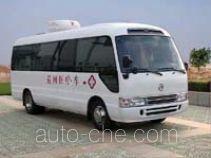 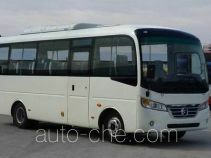 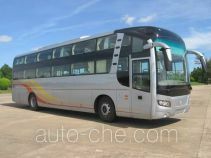 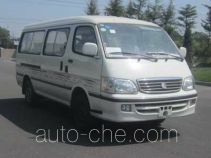 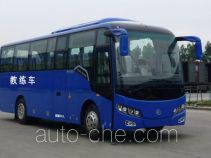 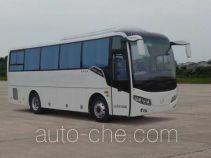 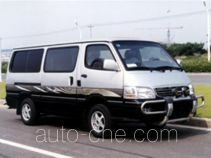 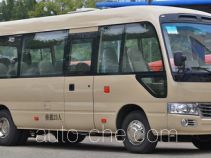 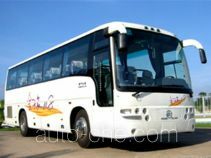 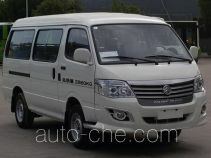 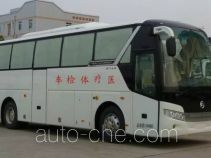 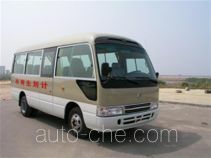 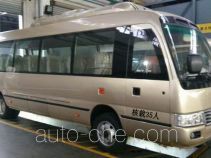 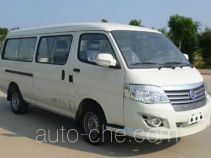 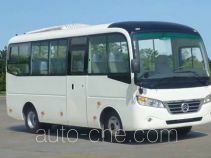 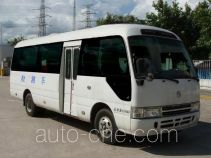 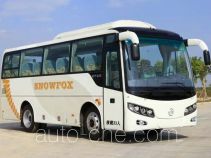 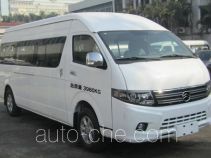 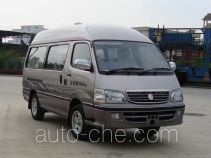 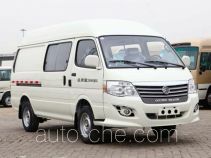 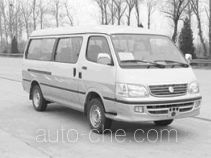 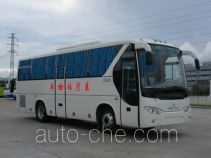 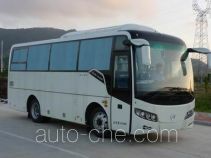 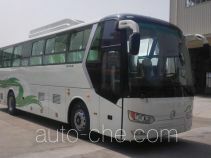 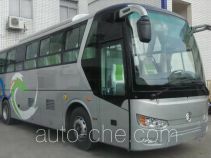 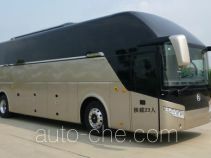 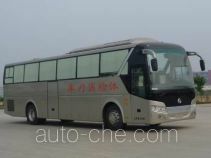 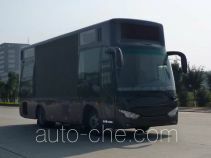 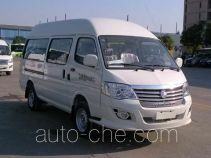 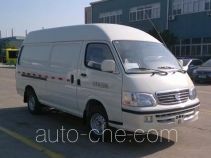 There are 5947 vehicles (2074 models) made by Xiamen Golden Dragon Bus Co., Ltd. found in the database.